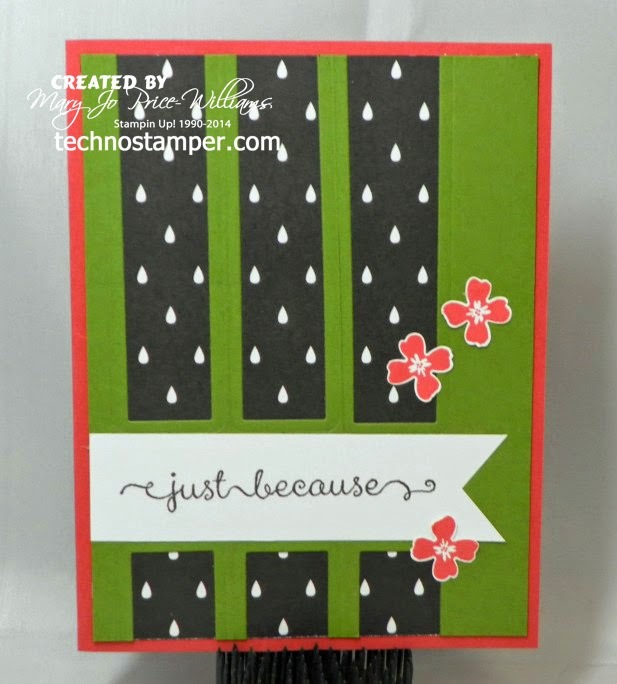 Keeping it simple for Try Stamping on Tuesday! 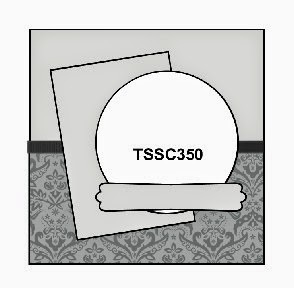 Top Three for sketch 350! 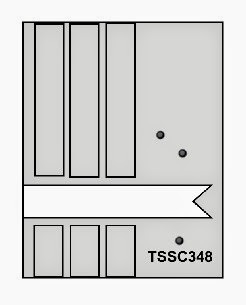 Top Three for Sketch 349! And again with the Pictogram Punches! Top Three for Sketch 348! Monday Lunchtime Sketch Challenge 348. Top Three for Sketch 347. Another sketch challenge for you to play along with. 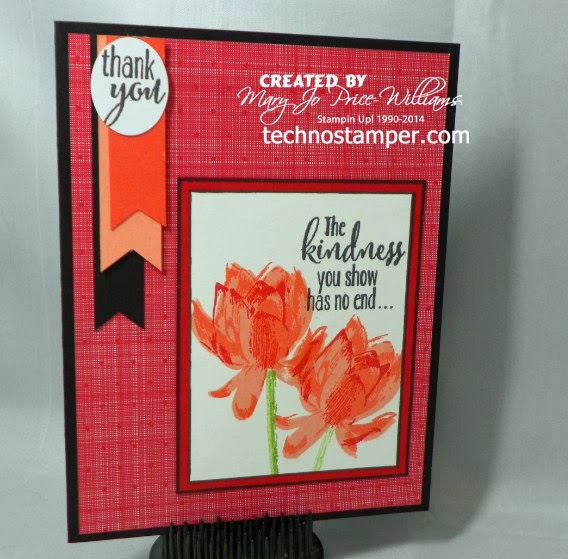 As you may know I am on the design team for the Try Stamping on Tuesday blog! So many talented designers on the team so we actually take turns and post every other week, well this is my week! So here is my card for this week's sketch--I kept it really simple. 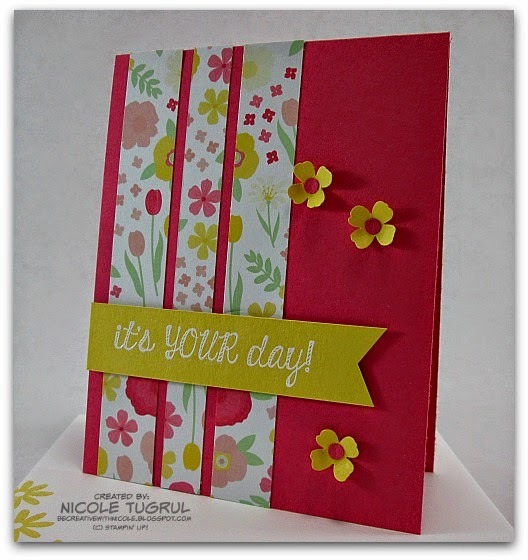 The design calls for alternating strips of paper for the background but since I am trying to use up some of the paper from the Stacked with Love stack I decided to use the paper with the diagonal stripes. Then just kept on the track of super simple. I kind of like it too! 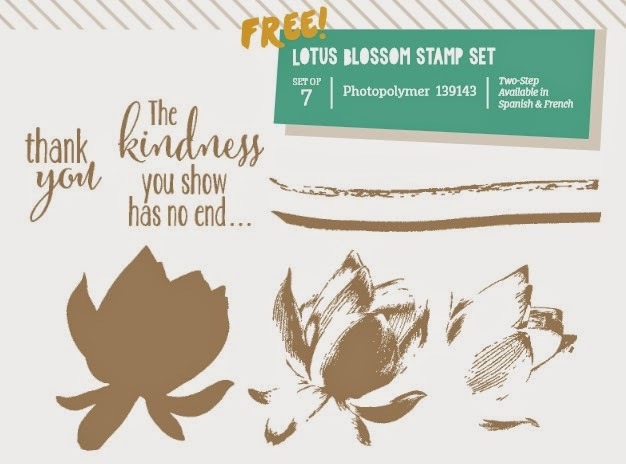 I used the Free Lotus Blossom stamp set from the Sale-a-bration catalog. 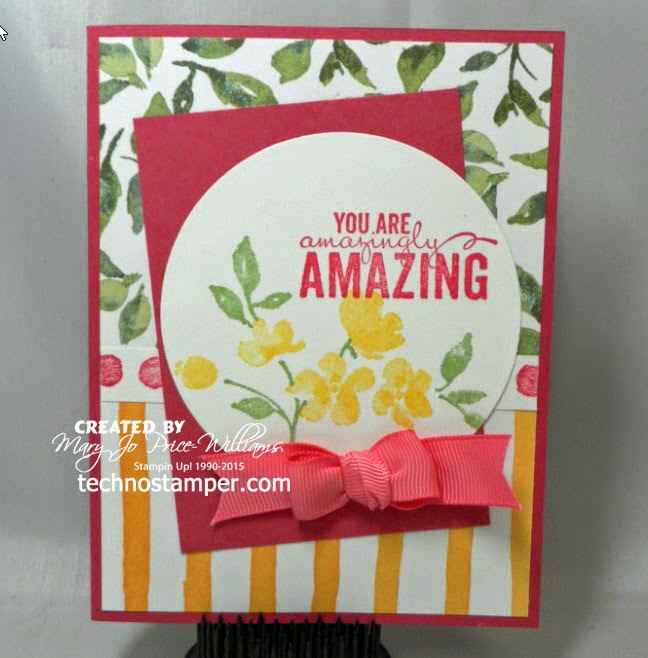 This is a super easy set to create beautiful cards and you can choose it for free with a $50 purchase! Thanks for stopping by today and I hope you play along with us this week. Don't forget about my sketch challenge too it started yesterday and runs for a full week too. You can find that one on the post previous to this one. And of course my sample. I have been sick all week and I think it has gotten to my mojo a bit but that is just how it goes sometimes, lol. 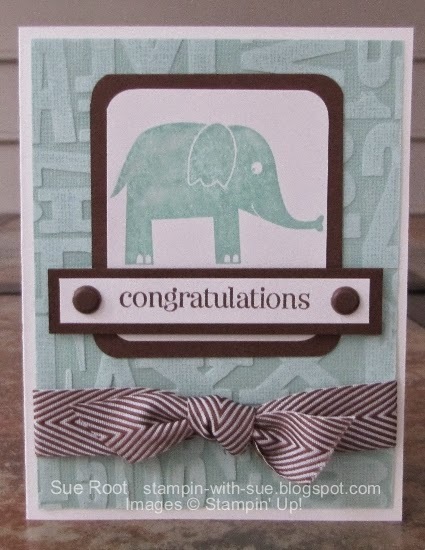 I think this card will be perfect for my nephew. 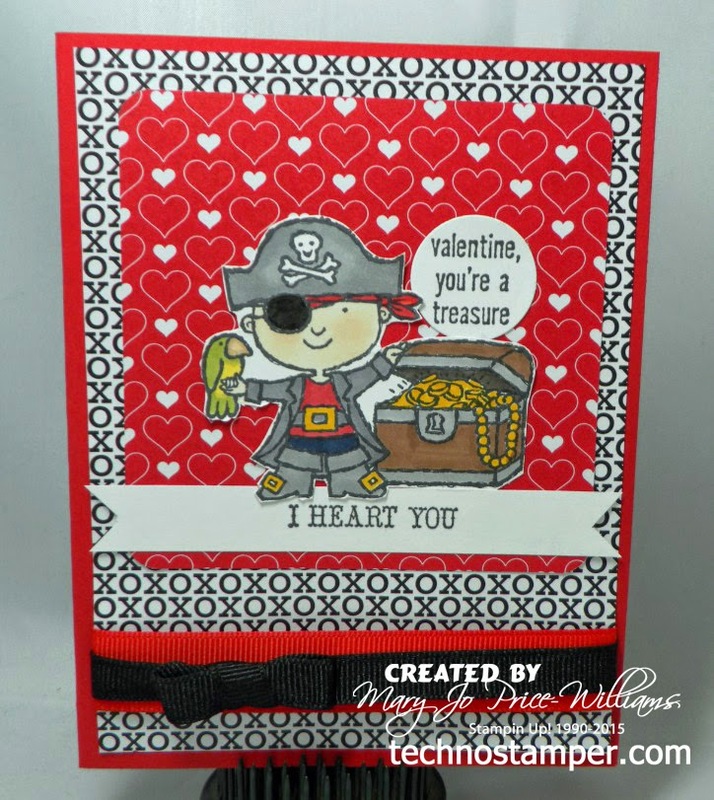 He loves pirates. 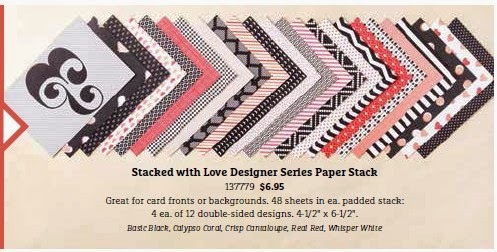 I was also trying to use up some of the papers that came in the stacked with love designer series paper stack. Fun designs. 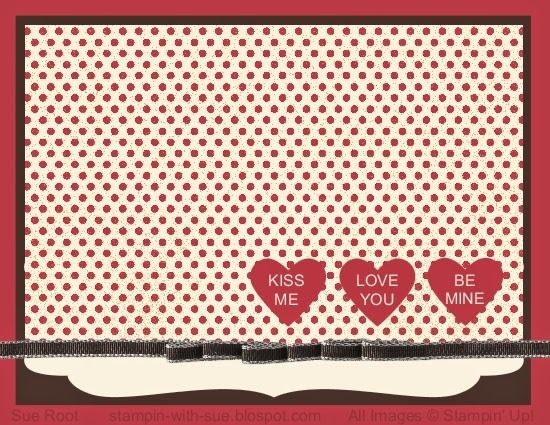 Especially for Valentines. Wow, I am not sure which one of those I like best! Great job ladies! Thanks to all of you who played along with the sketch last week. Below are my top three picks. They are in no particular order. 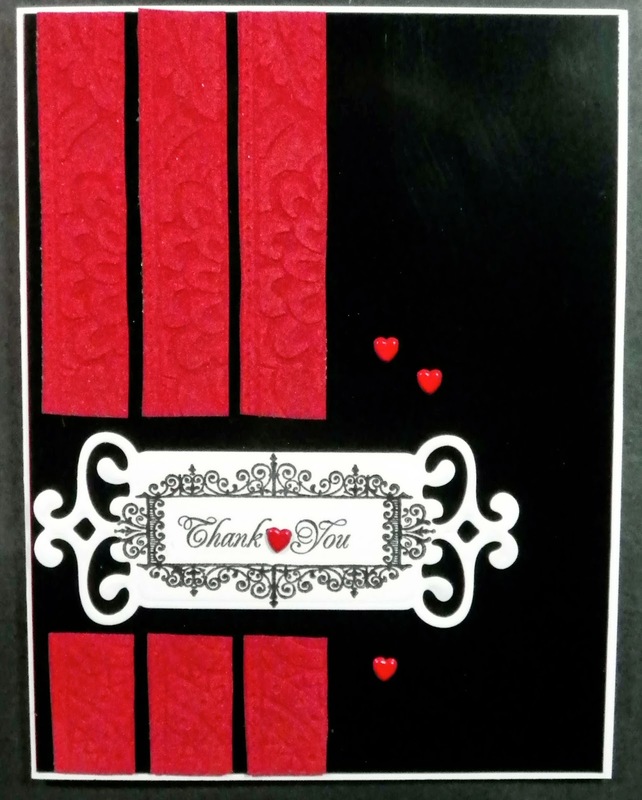 I hope that you will take a minute to visit the creator's blogs by clicking the links below the beautiful cards. 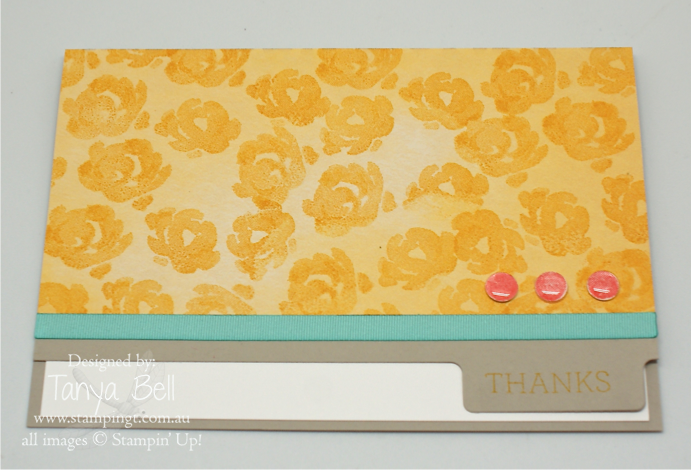 Can you believe I have another card with the Pictogram Punches Stamp set?! 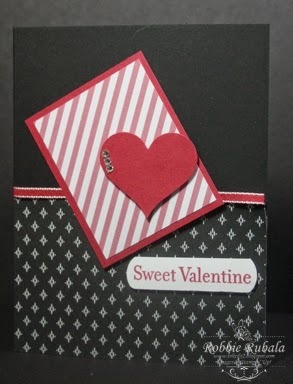 This one will be for my hubby on our anniversary which is coming up fast (February 6th). Eighteen years! Wow, that is really crazy to me. 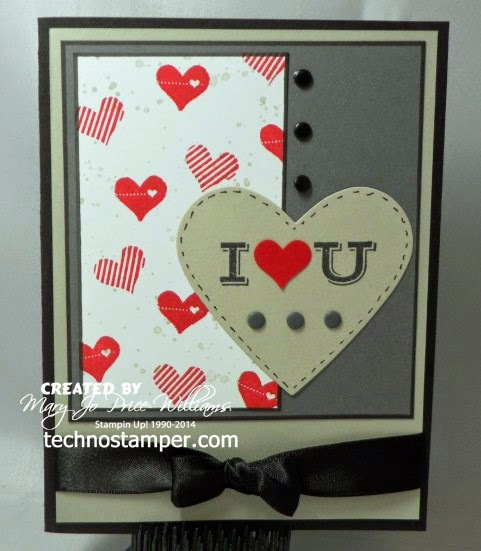 This is a pretty simple card but perfect for my husband. Nice quick post. Hope you are having a great week so far. you can see it HERE and get more details. 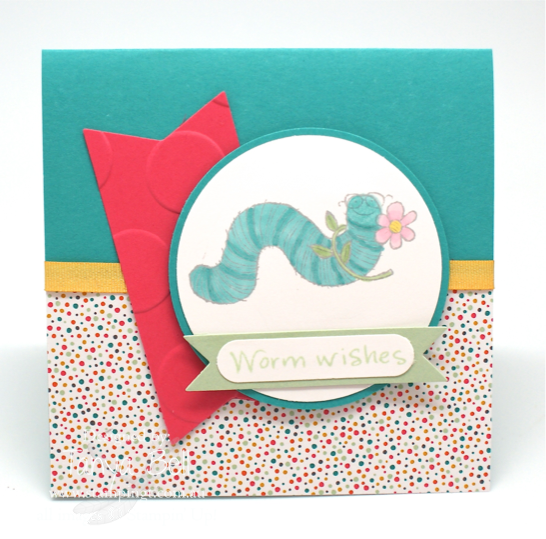 As you can see, I did not go with a square card, that is one of my favorite things about sketch challenges! As long as you keep pretty true to the sketch it is "all good" Love that! 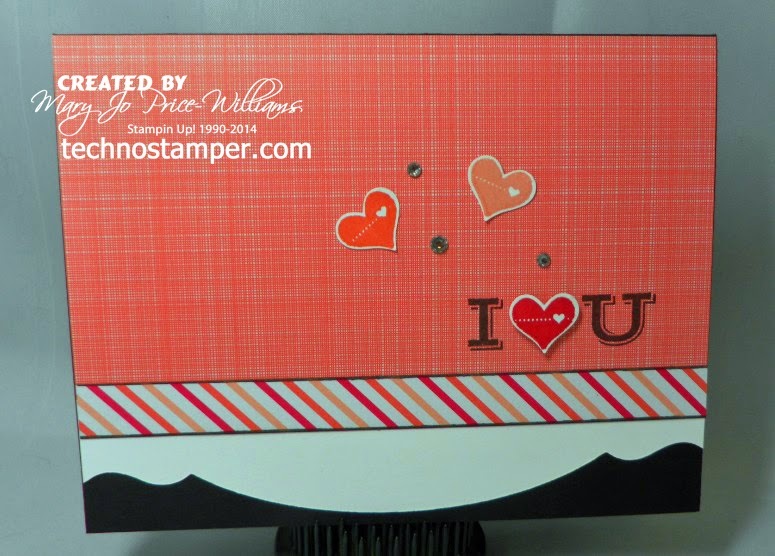 I also love this new stamp set! What fun and how super easy to use! 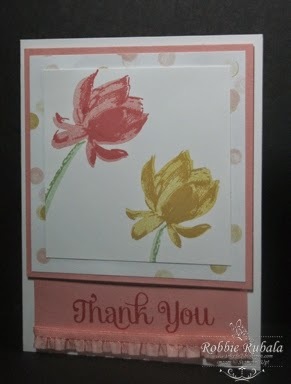 It is called Painted Petals and it is beautiful! I really love this sentiment--think it was the first thing I noticed about the set. 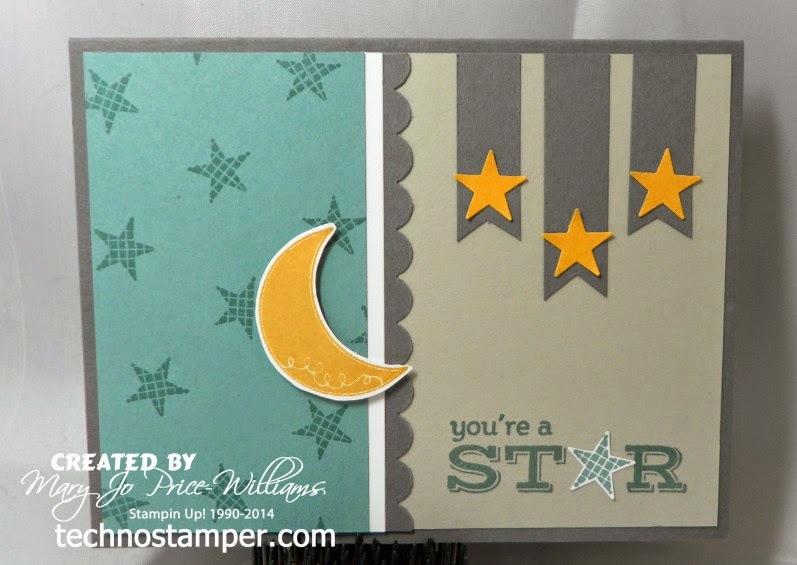 I am so happy about these samples, they are all so fun! I truly am blessed to have these talented ladies as my Design Team. They are incredible! 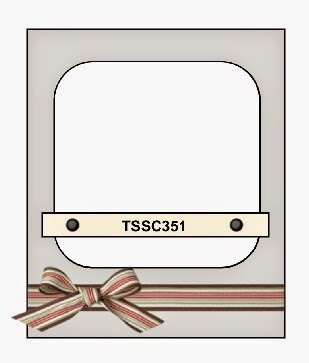 I am excited to see what your sample will look like. 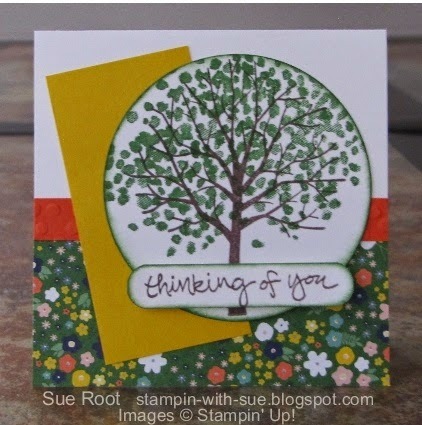 Be sure to come on back and link up your sample to the linky tool below. I hope you enjoyed playing along with last week's sketch--I thought it was a fun and easy one. I loved all the samples and appreciate each of you who play along. With that being said below are my top three picks for the week. As always they are in no particular order and if you would like to visit the creator's blog you can do that by clicking the links below the image. You will find more details there about the card. Thought I would share another one of the cards I made using this set. I think this is a really fun set and love the matching punches. I do wish there were a few more sentiments but we can always borrow from other sets, right?! This sentiment did come with the set though. See ya real soon with the top three and a new sketch for the week. Till tomorrow. 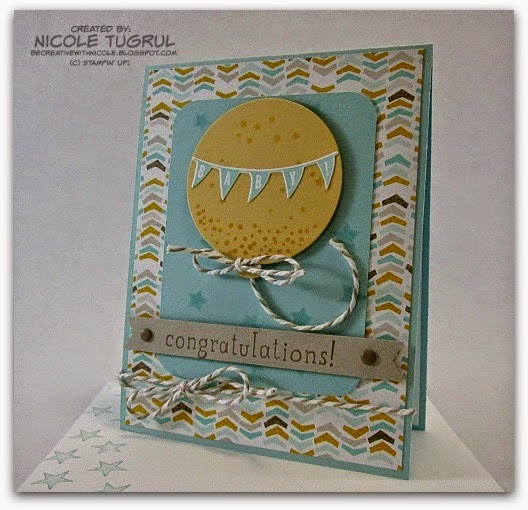 Thanks for stopping by today--don't forget about my Monday sketch challenge too--why not play along with both! 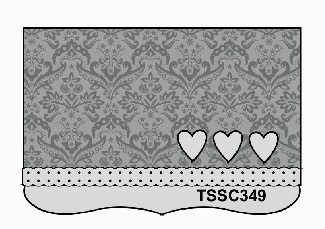 I have been using this Pictogram Punches set for the last few cards I made--I have so many new sets to play with but I wanted to get a few done with this before I pulled out the new ones---I did however pull out some new paper, lol! 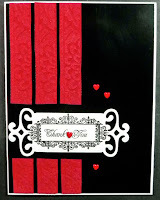 I could not resist--especially since the new Stacked with Love DP is perfect for a love card. I love the colors! Basic Black, Calypso Coral, Crisp Cantaloupe and Real Red along with Whisper White. 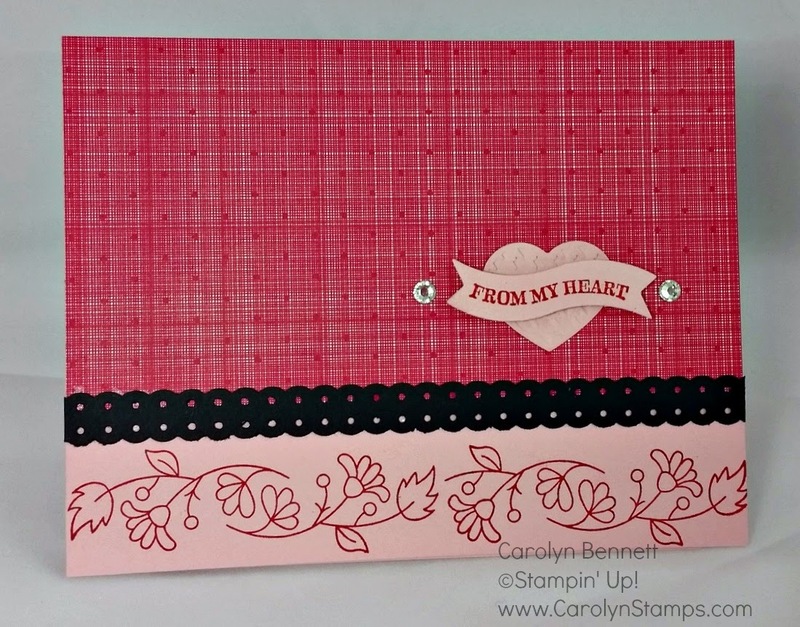 Valentines is right around the corner so start making those love cards now! There you have it. Lots of love in the air. 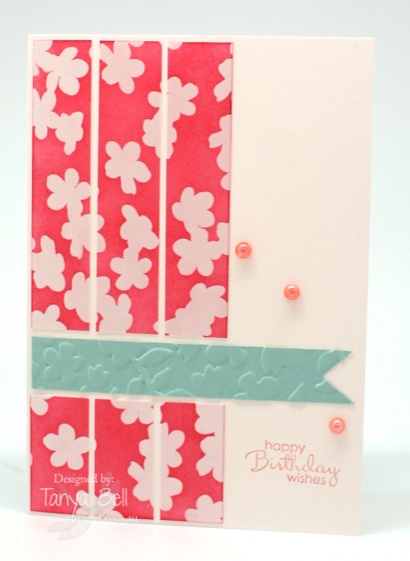 Remember you can view the details of each of the card by clicking the links below each one. Thanks to everyone who played along. Congratulations to the winners! You are all welcome to add my badge to your blog if you so wish! I hope you find time to play along this week too. Thanks again! 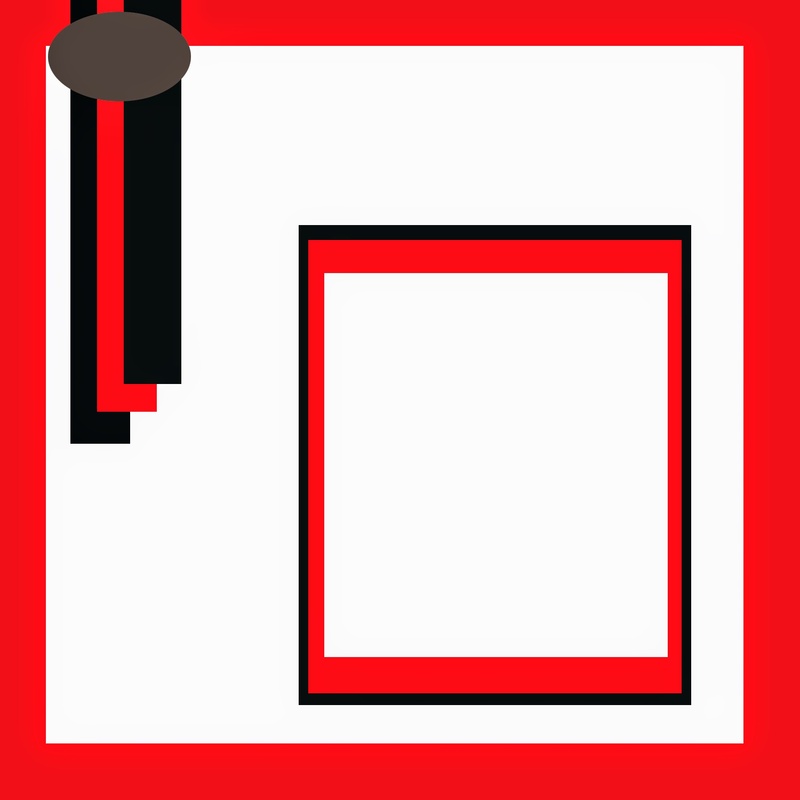 You can grab the code for the button on the upper left hand side of my blog. I will be right back with the new sketch! 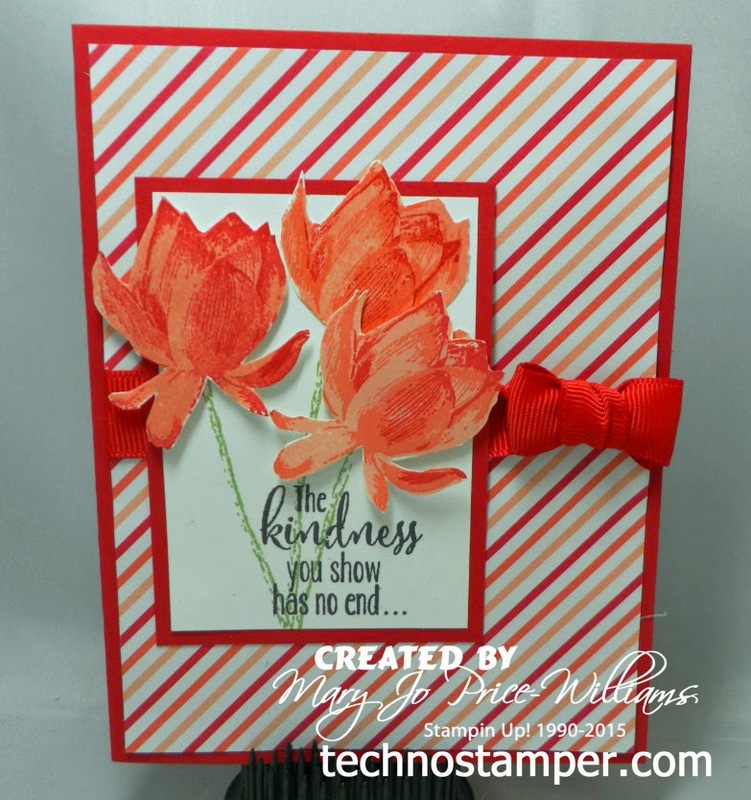 Before I share my samples for this week's sketch I am going to mix it up a bit with a fun little Blog Hop--my stamping friend and extremely talented design team member Mary Brown (see her post HERE) has nominated me to participate in the Creative Blog hop. 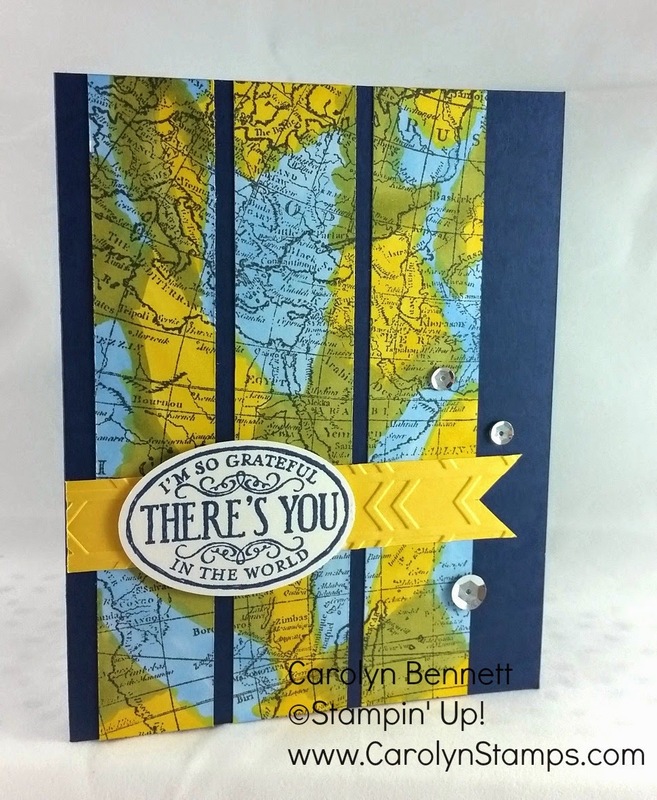 It is really just a hop around showing different Stampin Up! 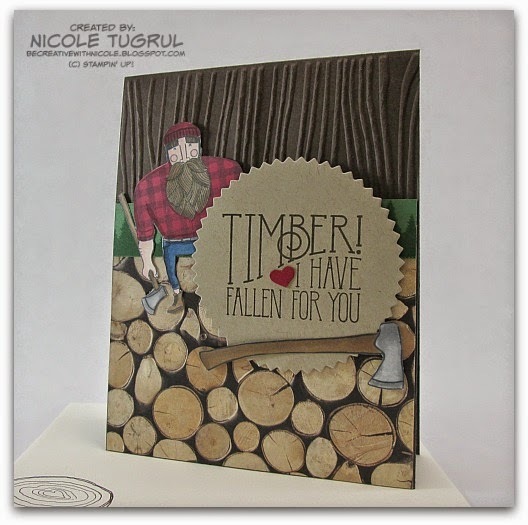 only designs and taking a bit of time to get to know the designers and how they create. 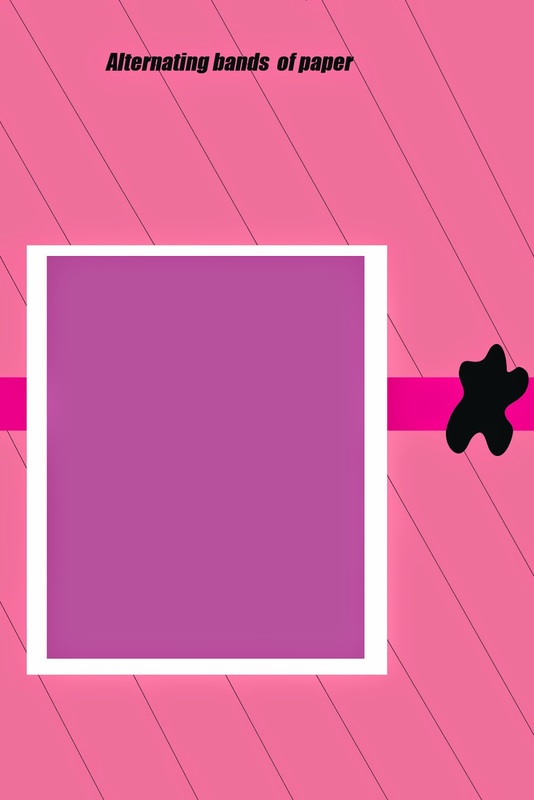 Kind of fun to see inside the designer's mind and learn a bit about them. 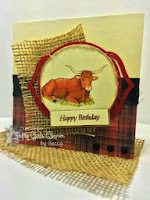 Each participant has four questions to answer along with sharing their samples for the blog hop. I will begin with my samples--which are created from this week's sketch! I have two samples that are really just the reverse of each other. 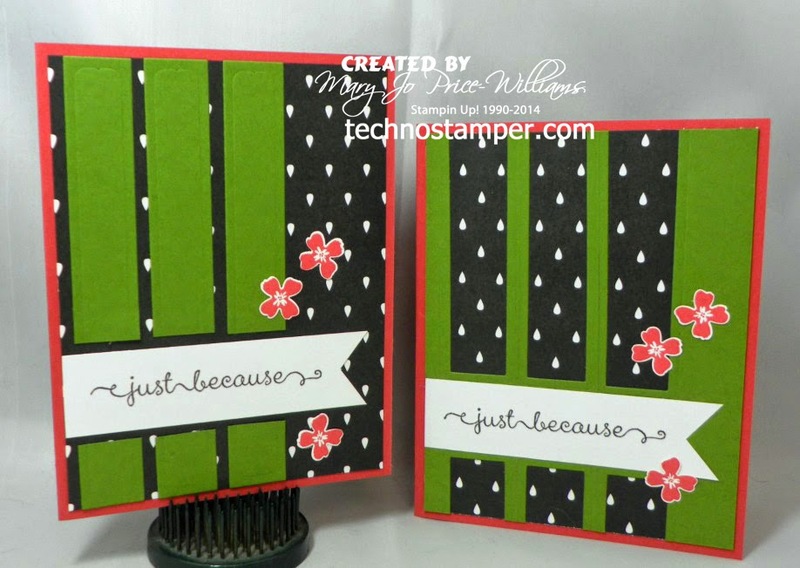 I cut out the strips of Lucky Limeade card stock from the card on the right and layered them on the card on the left. No leftovers! Both cards are using the same supplies. and now for the questions and some quick answers. By the way I have nominated two people to keep the blog hop going and they will be posting next Monday -- I hope you will check them out and learn a bit about them--the samples they share will be worth the stop-I promise. Check them out! What are you working on? At the moment I am overly excited about a new embroidery machine I got for Christmas--a couple weeks early. I have embroidered many many items--anything I can get my hands on actually! 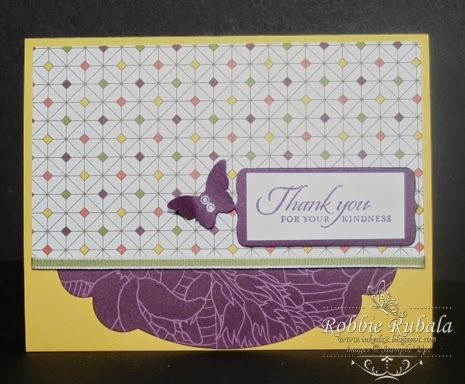 I am also working on creating new sketches for this year of sketches, and more tutorials for my readers using new stamp sets and of course some thank you cards for Christmas. How does your work differ from others in your genre? I am not really sure how to answer this question. I know that my work can be picked out from others by people who know my style but I am not really sure what that style is myself--it is kind of like know what shape your own face is of what body type you are--I can never really answer that for myself--I don't think I pay that much attention to myself, lol. I just do what makes me happy. Why do you create what you do? This is a good question. I love to create, it is very therapeutic for me--I can spend hours in my studio and not even realize how long I have been in there. I truly enjoy the actual creating part more than any other part. I have so many cards just piled up everywhere--I can not ever send as many as I make but I keep on making them and then give them away in piles! I have already given away quite a bit of embroidery work too. How does your creative process work? I am very inspired by other designers. 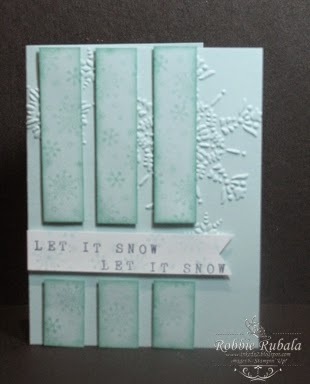 I love to just spend some time on Pinterest looking around and pinning different designs that I love--but I generally do not ever go back to CASE them--I just use all the ideas floating around in my head from looking to create my own thing. I also love to use challenges--they are just a great way to get your creative juices flowing. 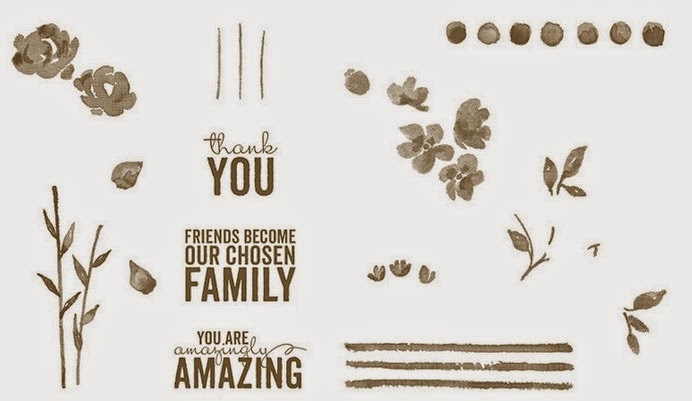 Love each one of these designs. And I am excited to see what your sample will look like. 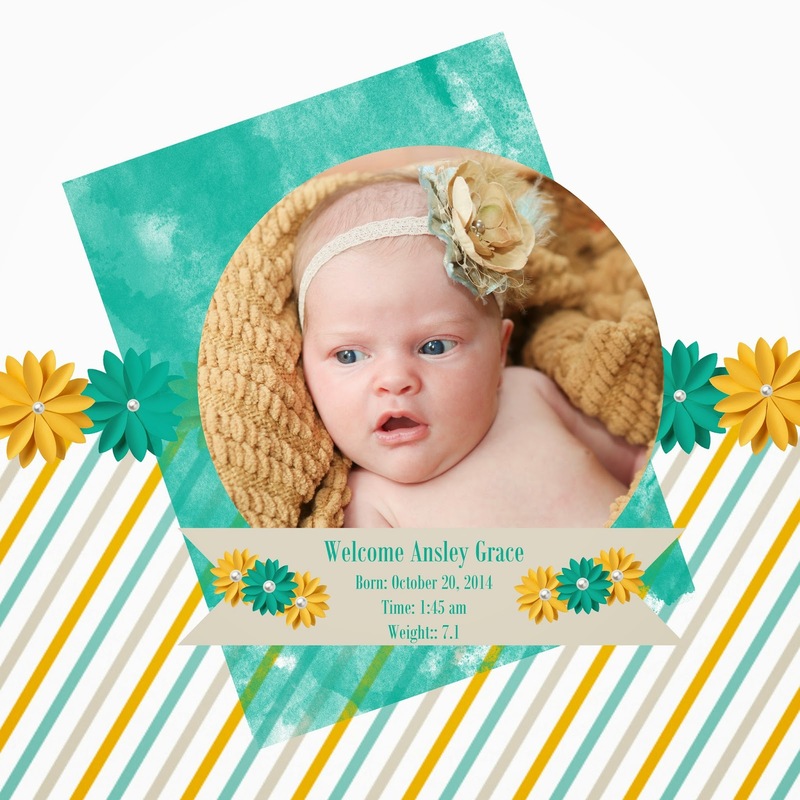 Be sure to come on back and link up your sample to the linky tool below.